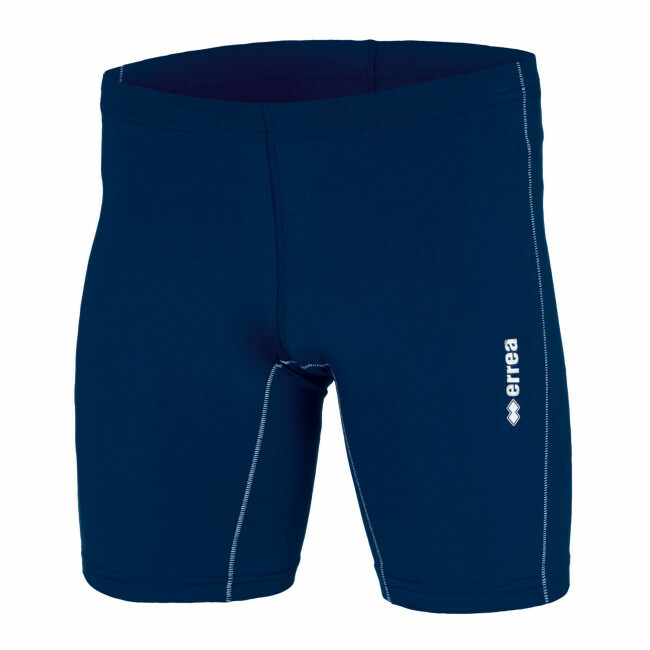 The Hypnos knee pants by Erreà have been specially designed for all runners and may be worn at races or during training. These tight-fitted shorts have flat seams that reduce friction and ease your running. In addition, thanks to the ultra-lightweight fabric, they wick sweat away from your skin and help keep it always dry, thus offering the best fit and comfort at all times. The stretch fabric fits snugly to your body lines, sustains your muscles and help you hit the target before your competitors. Last but not least, a small pocket on the back of the pants will be very useful to hold your most valuable belongings when you do sport. Unisex model. Made of Premier fabric. Snug fit.